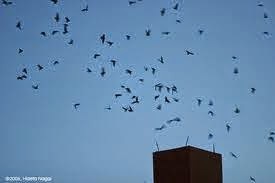 Friends of Sam Smith Park: INVITATION TO TAKE PART IN "CHIMNEY SWIFT WATCH"
The city is filling up with swifts and you're probably seeing small groups checking out chimneys and foraging during the day. However most are still congregating at larger roosts with anywhere from a dozen to several hundred birds at sundown. 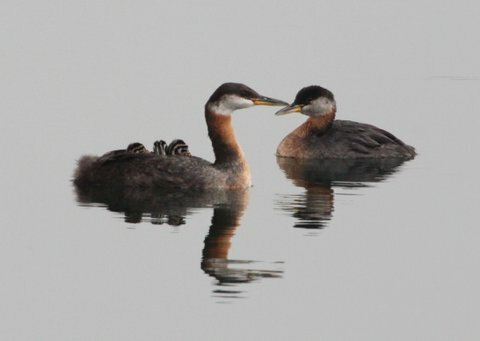 Our challenge for May therefore is to locate and monitor these spring roosts. 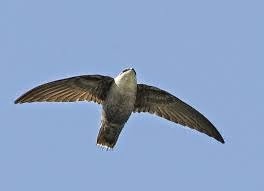 For more information, here's a link to Bird Studies Canada - Swift Watch. over 400 swifts, and apparently there were even more a few days later - a truly impressive site! This is a wonderful way to introduce people to swifts so please invite everyone you can think of. 1. Volunteers: If you can help with a count on one or more of these days, please let me know. 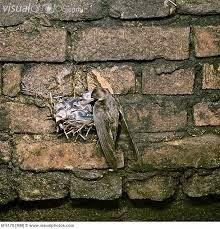 You'll be assigned a roost and asked to count the swifts that enter the chimney between approximately 8:20 and 9 pm. 2. Roosts! Over the next two weeks, we need to check on some possible sites from last year and do our best to find new ones. Wherever you are, please keep your eyes open! I'll also be posting a list of specific addresses that I'd like checked on the Toronto SwiftWatch forum. Please take a look and let me know if you can help with one of these. If you're an active volunteer and haven't joined the forum yet, email me and I'll send you the link. Finally, I'm looking for people to do some group swifting on Tuesday this week, May 13th, starting at 7:45 pm. We'll hit an area by the Humber Marshes in Etobicoke, between Park Lawn and Stephen Drive that has at least 30 apartment buildings with great chimneys and good foraging. The area was full of swifts yesterday and I can't wait to get back with a group so we can spread out and figure out where they go at sundown. Let me know if you can make it. Thanks all. Don't forget to enter any chimney entries you see at the link below. Happy swifting!